Blue and yellow wildflowers bloom in a California desert. hd00:12Seedling planted on clearcut land. Northern Ontario. hd00:14Pink grass flower blowing in the wind. 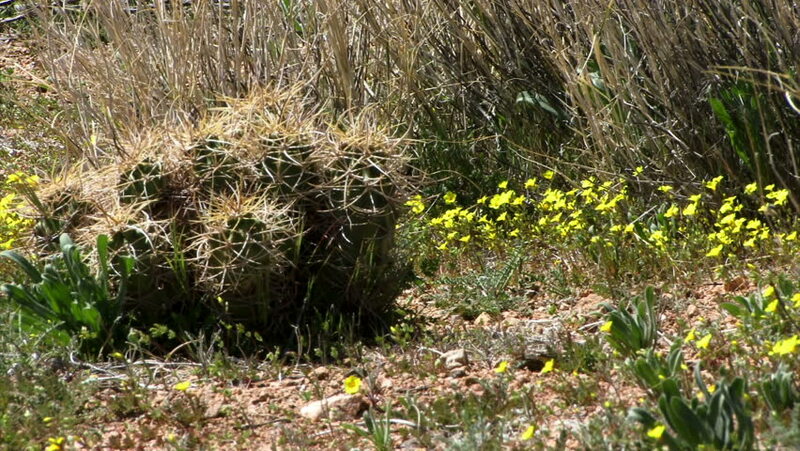 hd00:15Yellow wildflowers in a California desert.